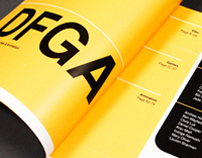 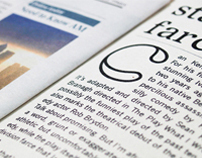 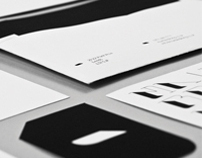 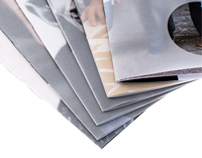 A full identity, packaging and product development brief. 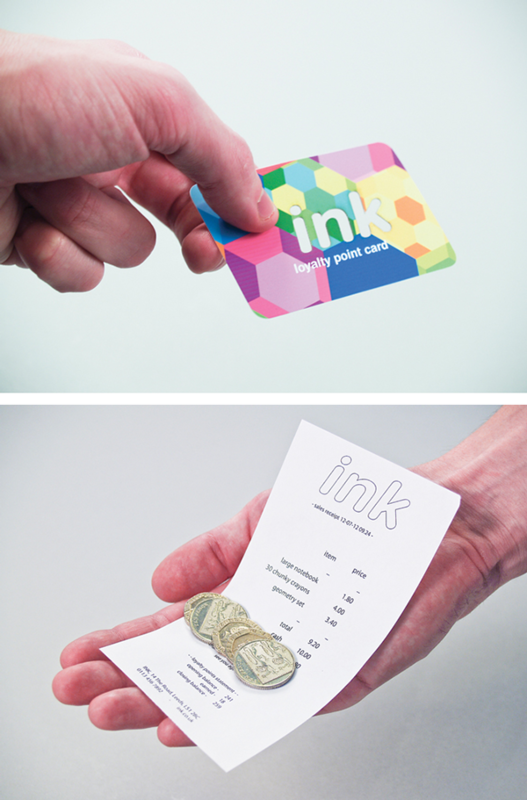 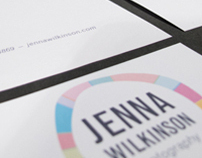 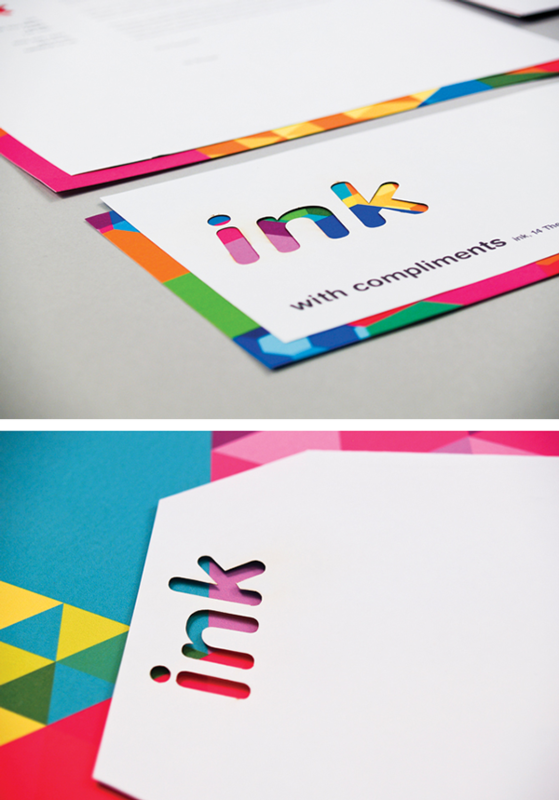 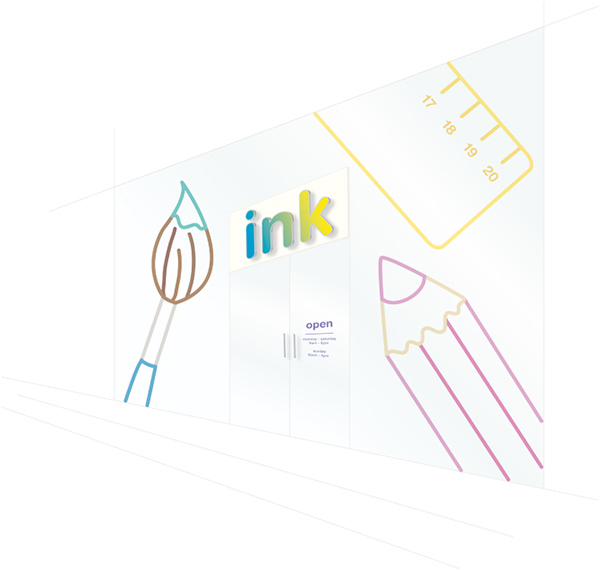 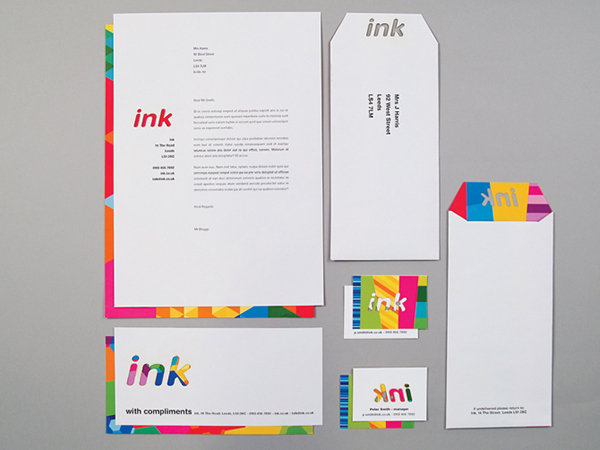 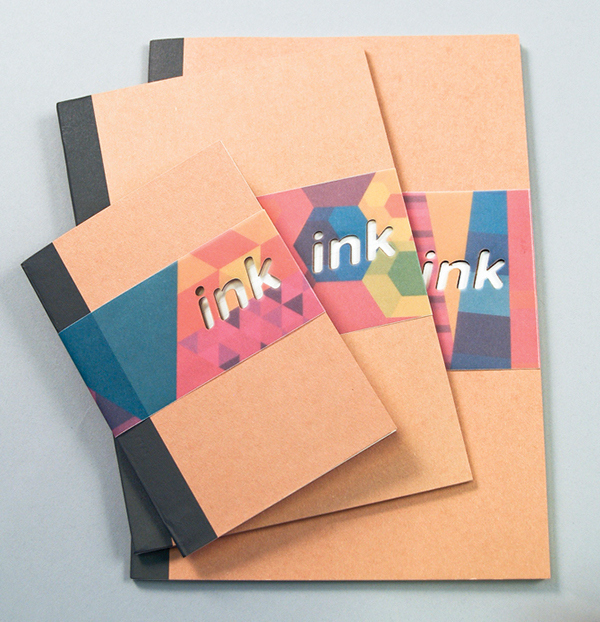 Ink is a stationery shop, at the heart of which is the concept of colour application. 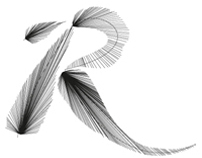 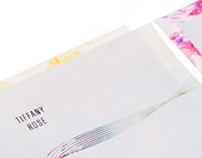 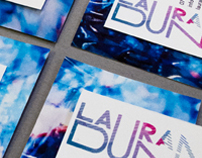 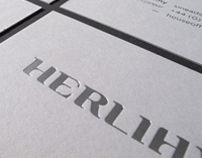 Using laser cutting techniques, an identity was created which applies colour without directly using it within a logo or identity. 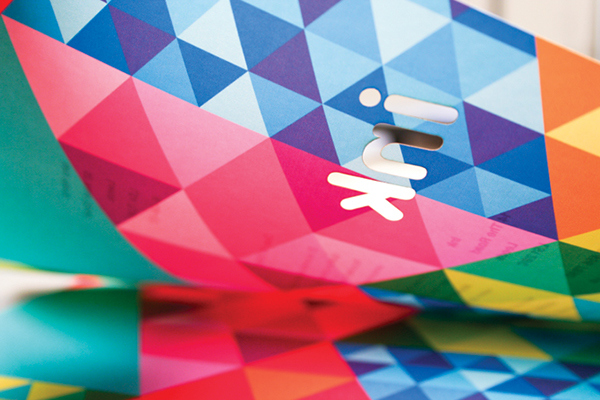 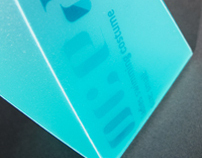 Packaging for products has been designed using basic geometric shapes, and five bright colour palettes & each element of the brand uses the laser cut technique in a different way. 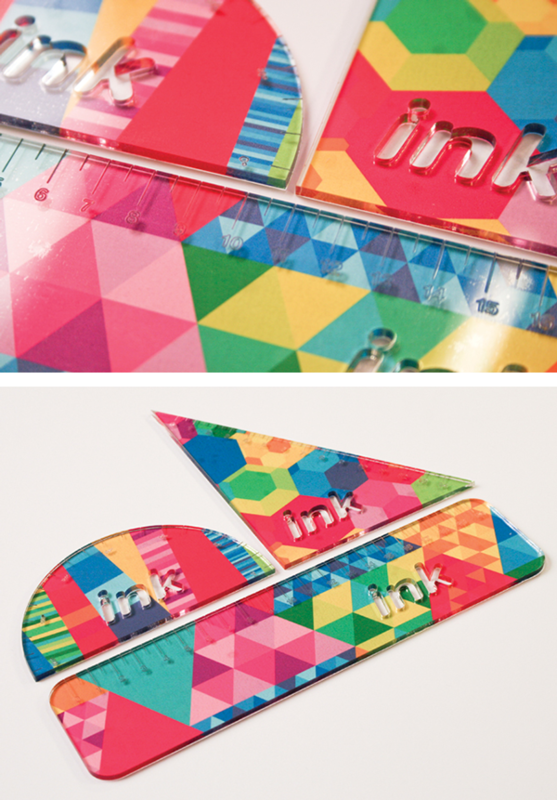 An accurate acrylic geometry set was designed and produced using laser cutting and etching, as well as combining the bright patterns in the products through reverse application of adhesive prints.